Check out this Awesome 2018 Dodge Journey GT with only 14k miles, painted aluminum wheels and black leather interior. This GT is equipped with a 3.6L V6 Engine and still manages to maintain a strong 25mpg on the Highway. 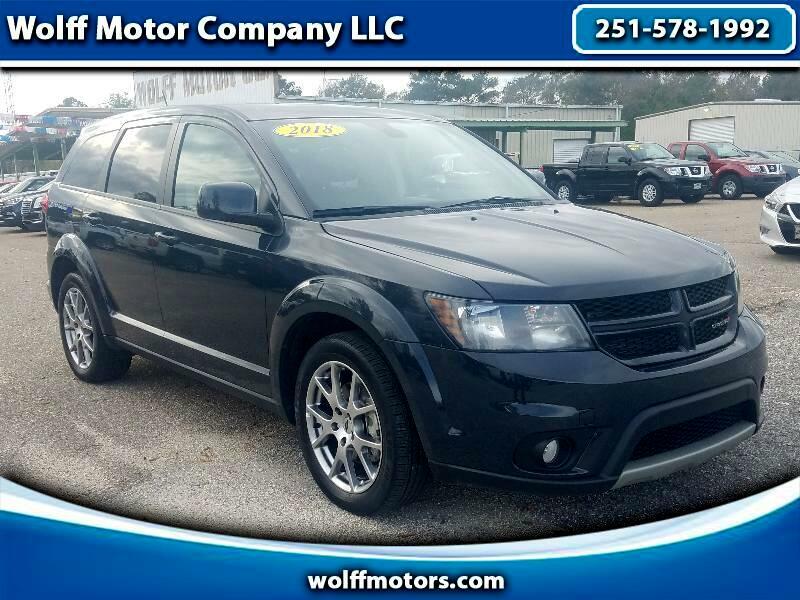 This Crossover features an 8.4 inch touchscreen display with a backup camera for add safety. Give one of our knowledgeable sales professionals a call today at 251-578-1992.